We are working in conjunction with the Job Centre to offer work experience for job seekers, people not in training or education and anyone willing and interested in leaning about the inner workings of a small arts organisation. Work experience provides the opportunity to try an industry if you’re considering a career change, or perhaps you have been out of employment for a long time and need to build up some experience to help you with your job search. During​ placements, you will learn new skills, work closely with a small team and we will support you with writing a good CV and ​help you practice for an interview. We also offer work experience for students both in a general capacity, to gain work experience in a small organisation, and to gain specific skills:​ if you’re looking for a live project for a module such as a visual or graphic design project ​(​poster or flyer designs, website designs, film projects, or event organising) we ​are able to help. We are also able to offer training opportunities for work experience and volunteer placements with a number of local creative businesses. This means that we can offer training in creative skills such as dark room techniques, pottery, woodwork and joinery and many more. 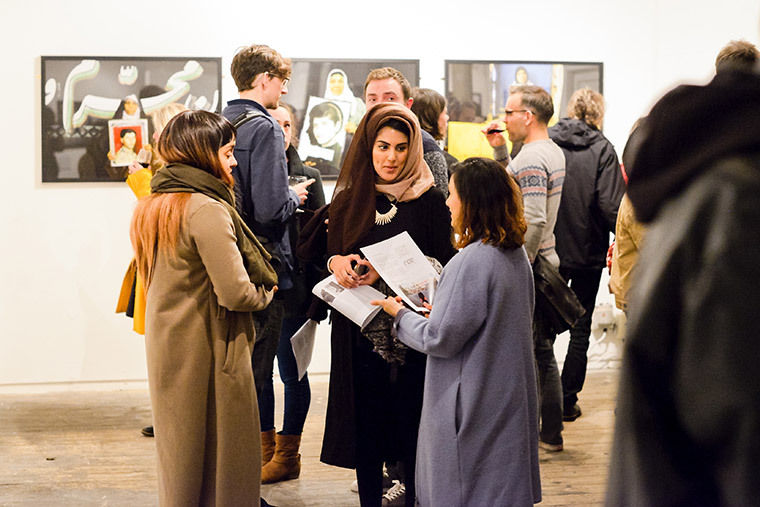 Email info@ortgallery.co.uk with a CV if you have one, but more importantly, a covering letter to tell us what you’d like to gain or learn from work experience.